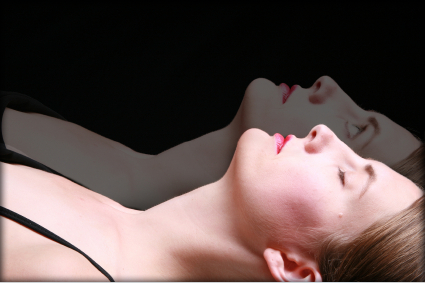 APRA are looking for people in the Melbourne area who are able to induce an Out-of-Body Experience. * Changes in brain activity and other physiological markers such as blood pressure, heart rate variability and respiration. * Ability of the individual to acquire information whilst in an out-of-body state. * Possible detection of the out-of-body state in the local environment using a range of detection tools. If you may be able to assist us, or know someone who can, we’d appreciate your assistance.